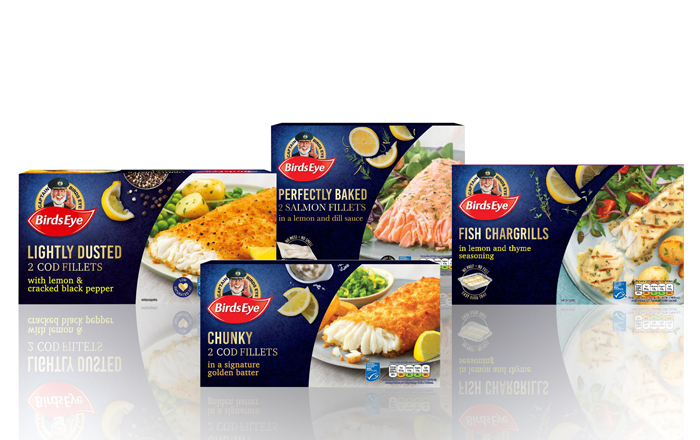 Home Food Marketing Birds Eye Brings Premium Fish Under The Captain Birds Eye Range As It Waves Goodbye To Its Inspirations Sub-Brand. 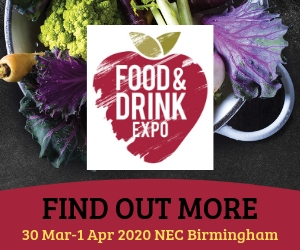 Jamie Oliver Joins Tesco To Help Make Healthier Eating A Little Easier. Asda Ends Price Guarantee Scheme To Fund Price Cuts.